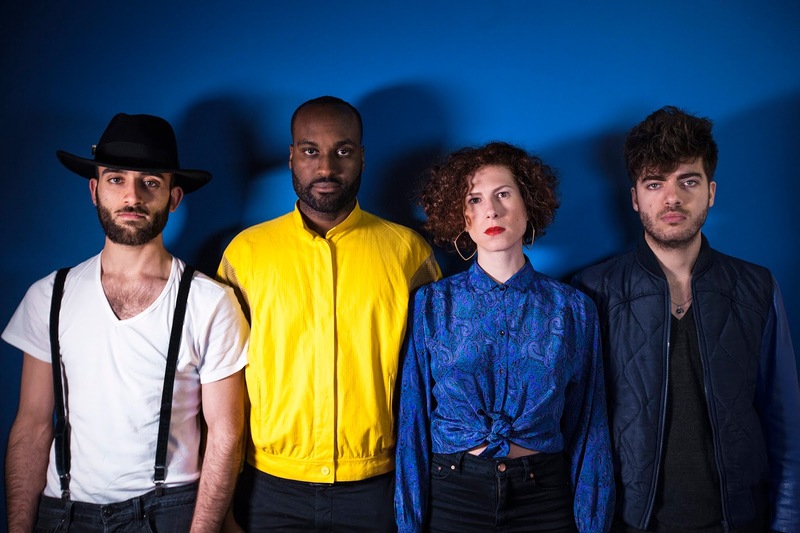 London based four-piece Indigo Face take their shared love for music from their late night jam sessions to the London circuit and beyond, collating influences from the likes of Pop, Funk, EDM and Electro Pop. Their refined vision achieves a truly eclectic sound, not only due to the broad array genres they pull from, but the band members respective upbringings; drawing from Swiss, Italian and French culture to forge their contemporary Pop. Latest cut The Seed is a tasty funk-infused ode to family, a refreshing concept that's often overlooked in music, with the band tapping into a myriad of summer sounds that have an overwhelmingly positive vibe, channeling temperaments of the likes of Metronomy and Empire of the Sun. Independent of the gravity of the motivation behind the narrative, the band achieve an incredibly uplifting and danceable mood that'll take pride of place in your summer playlist.